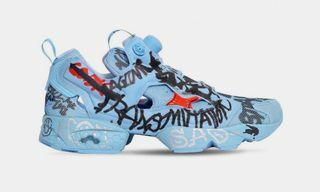 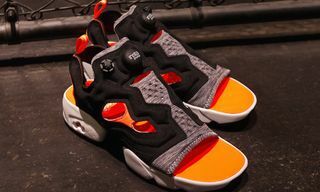 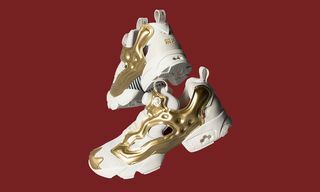 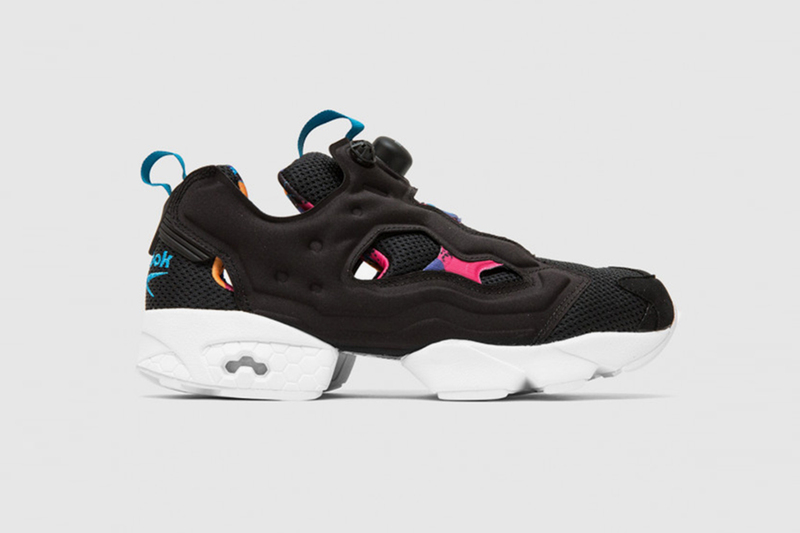 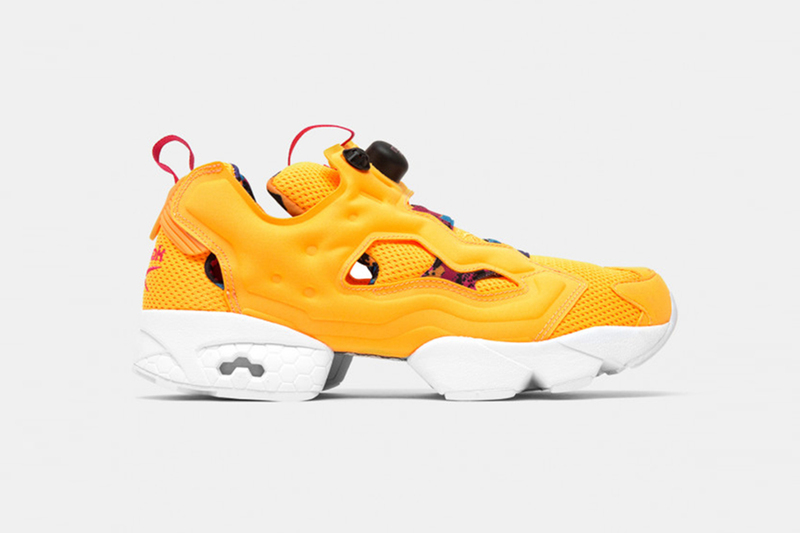 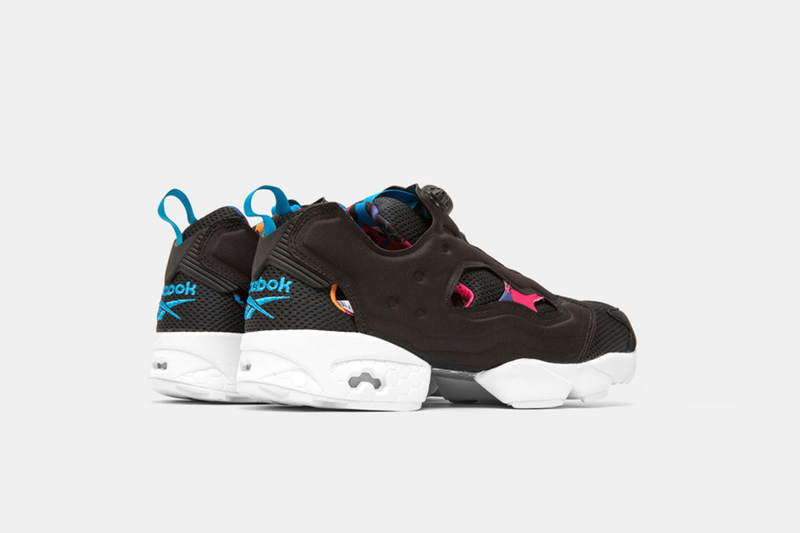 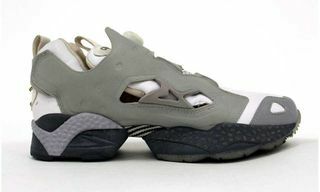 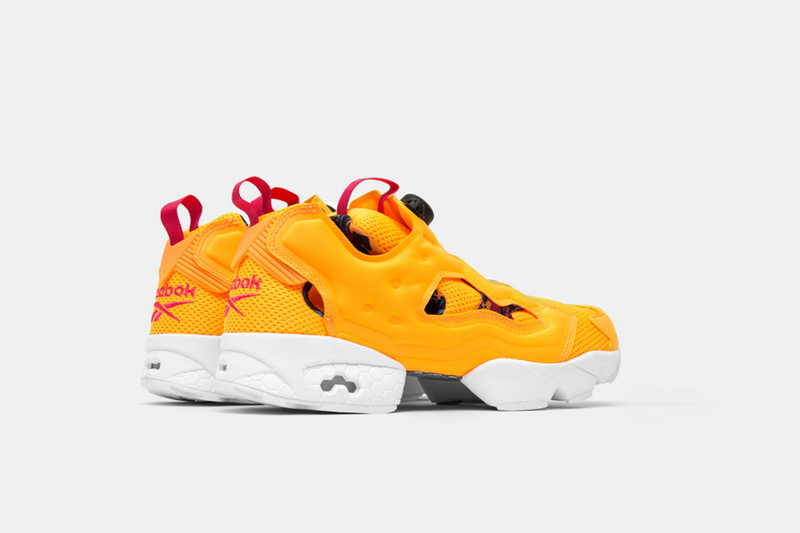 Editor’s Notes: With warm temperatures on the rise, Reebok unveils its latest variation of the classic InstaPump Fury in an “Ice Cream” theme to perfectly coordinate with the summer season. 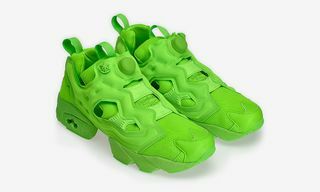 Resembling a waffle cone with two scoops of ice cream on the top across its entire upper — the heel, tongue and InstaPump tech portion are dipped in chocolate, while the quarter panel and laces flaunt a strawberry flavor, followed by green sherbet on the toe and outsole. 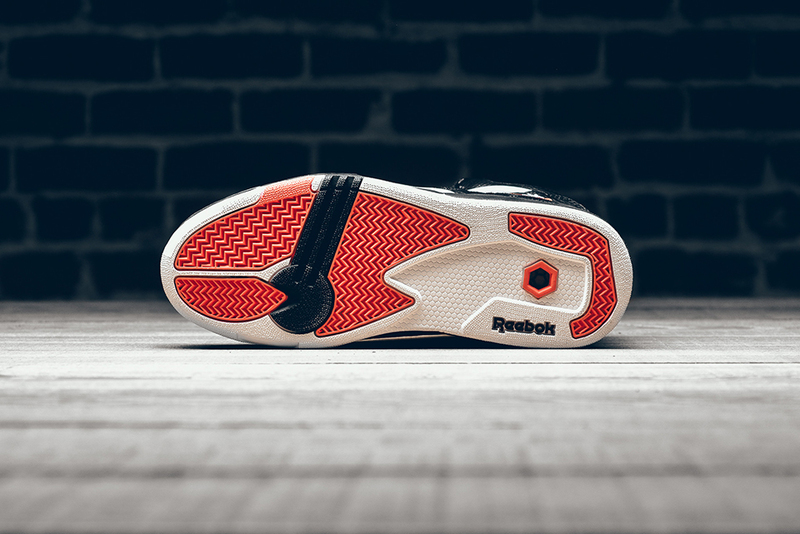 Finally, a crisp white midsole unit solidifies its tasty construction. 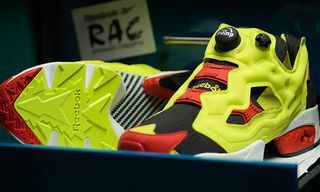 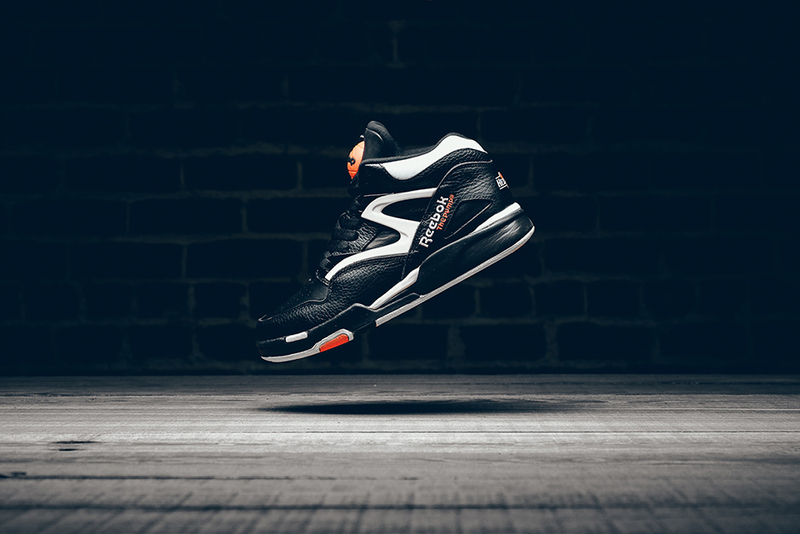 Expect these pairs to debut at select Reebok retailers and online soon. 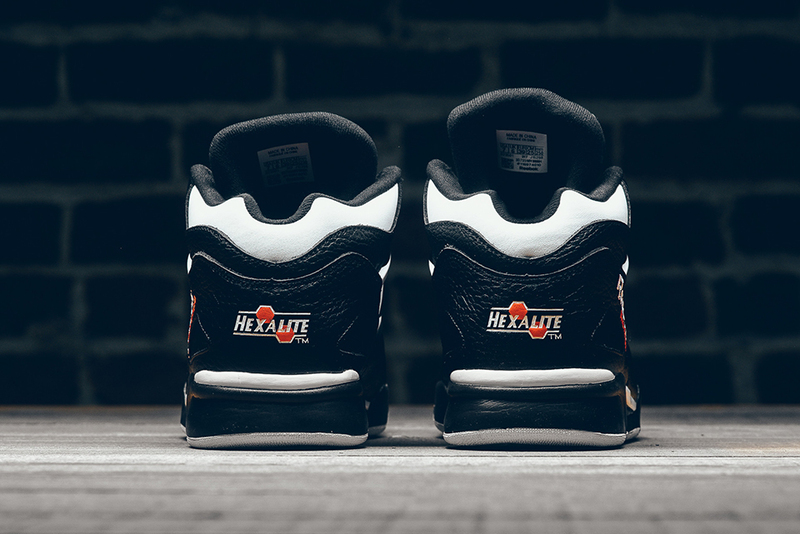 In more sneaker news, Nike’s Air Max 95 gets an earthy “Cargo-Khaki” colorway.